The show is located within four venues at Lehigh University’s Goodman Campus including Stabler Athletic and Convocation Center, Rauch Field House, and Goodman Halls A and B. There are also ride and drive programs, classic cars, and an auto show marketplace on-site for visitors to enjoy. 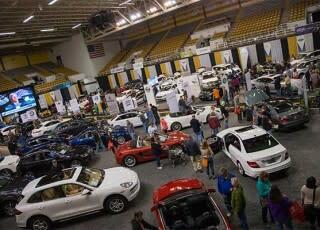 The Lehigh Valley Auto Show is held from March 21 - 24. From Thursday through Saturday, hours are 10 a.m. - 9 p.m. On Sunday, the show is open from 10 a.m. - 6 p.m. Ticket prices are $10 for adults, $7 for senior citizens (ages 55+) and children (ages 6-14), and $25 for a family four-pack. Children under five receive free admission. Tickets can be purchased in person or online. 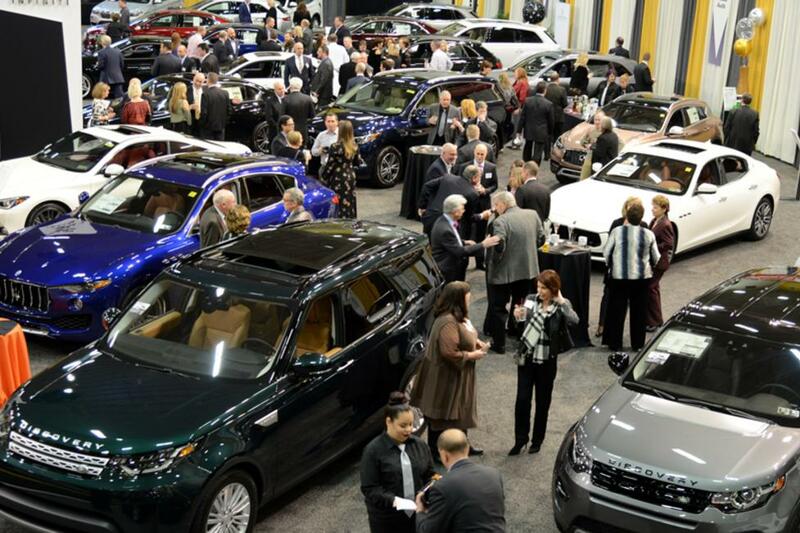 On Wednesday, March 20, the Auto Show kicks off with a preview gala event from 6 - 10 p.m. This year, the event benefits St. Luke’s University Health Network. Tickets are $100 per person and $160 per couple. Attendees will be among the first to preview the 2019 Lehigh Valley Auto Show while enjoying food, music and cocktails showcasing three of the Lehigh Valley’s main streets: Hamilton Street in Allentown, Main Street in Bethlehem, and Northampton Street in Easton. A number of local hotels are offering overnight packages for out-of-town attendees of the Auto Show. Details are available here. Parking at the show is free. Additional information and online tickets are available at glvada.org. If you&apos;re planning a visit to the Greater Lehigh Valley Auto Show, consider picking up a copy of Discover Lehigh Valley&apos;s Official Visitors Guide.